EA announced today that it’s launching an online subscription service called EA Access. Members of the program will receive access to a library of EA games for $5 a month or $30 a year, only on the Xbox One. (No PS4 or PC availability has been announced yet, but if this venture proves to be a success, it’s unlikely that Microsoft’s exclusivity will be permanent.) Major studios have long been frustrated by the fact that players generally pay for games only once, whereas EA and its brethren would prefer to leech funds from their customers on a continuous basis until the end of time. EA Access solves that problem by creating yet another recurring charge on your credit card that you’ll forget about until the moment you realize that you’ve paid $60 over the past year for the privilege of occasionally playing Peggle 2. But Peggle 2 isn’t the only treat on offer for EA Access members. 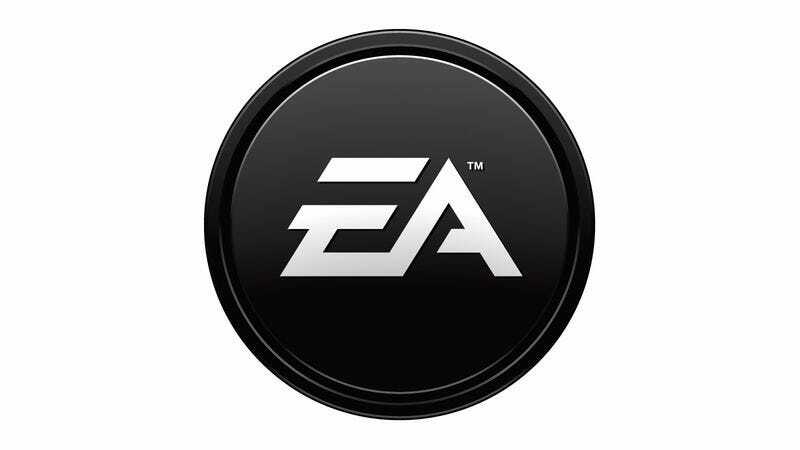 No, EA says that in the initial days of the program, members will have “unlimited access” to an entire three other games, as well: FIFA 14, Madden NFL 25, and Battlefield 4 will be available in addition to Peggle 2. The company hastens to note that this is “over $100 worth of games for $4.99 a month,” and a quick price-check reveals that, to be precise, it’s about $107 worth of games. The library—known as The Vault—is still in beta, though. With time, EA is sure to flesh out that selection. Use your 10% discount on Madden NFL 15, Madden Ultimate Team, Battlefield 4, Battlefield 4 Premium, FIFA 15, FIFA Ultimate Team, EA SPORTS UFC, Need for Speed Rivals, Plants vs. Zombies Garden Warfare, Peggle 2 and NBA LIVE 14, with more titles coming soon. There’s also a “Play First” benefit that will allow members to download and play time-limited trials of games a few days before they’re released to stores. It’s hard to tell how this will work, but it sounds terrible. Update: Xbox’s Larry “Major Nelson” Hryb offers a bit more detail on Play First in a blog post. He writes: “Starting five days before release, you’ll be able to try the game for at least two hours and then save your progress. Once you purchase the digital or physical copy, you can use your save game and continue the experience.” So you get to play a beefed-up demo, in essence. EA Access isn’t without precedent: Both Sony’s PlayStation Plus and Microsoft’s Xbox Live Gold subscription programs offer discounts and members-only access to free games. But even in its nascent form, EA Access is the most ambitious digital game subscription service yet by a major third-party studio. It comes at a moment when the music business is undergoing a similar transition from song sales to subscription sales. If EA Access takes hold in the game world the same way Spotify and its ilk have reshaped music, there may come a time when nobody will own their games—we’ll just pay to play them, forever. Progress!